The secret to powerful Ganoderma lucidum is more than simple technology. It is a combination of years of applying agronomic experience, using quality ingredients, maintaining careful discipline, and applying scientific principles. 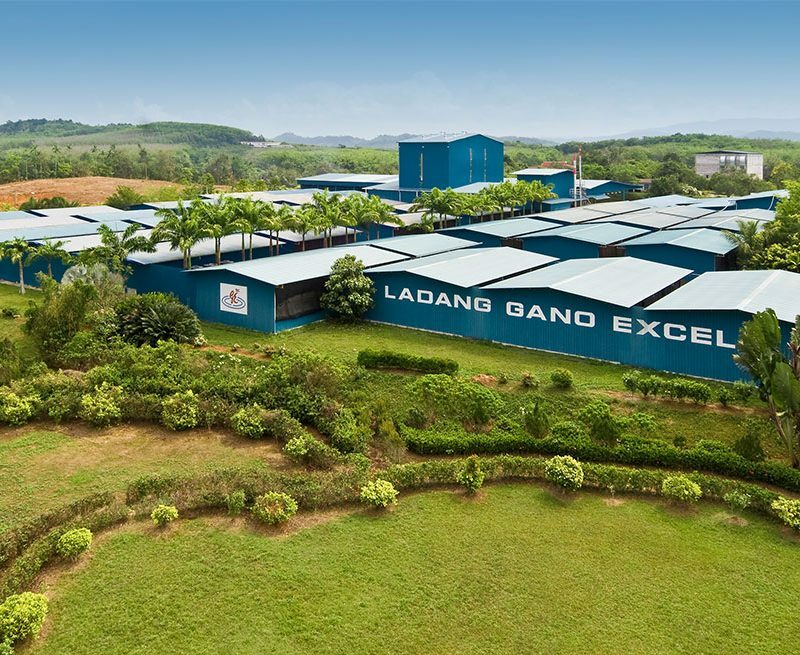 We start by creating the ideal conditions for Ganoderma lucidum growth, starting with the natural warm, humid climate of Malaysia. We prepare a soil medium made from organic materials such as rice husks and soybean husks and germinate Ganoderma using a scientific process that allows for consistent potency and quality. We then carefully plant the Smart Mushroom and allow it to grow above the ground to prevent contamination. Once matured, the Mushroom is harvested and washed thoroughly. The Mushroom is boiled to extract its essential compounds into a concentrated solution. 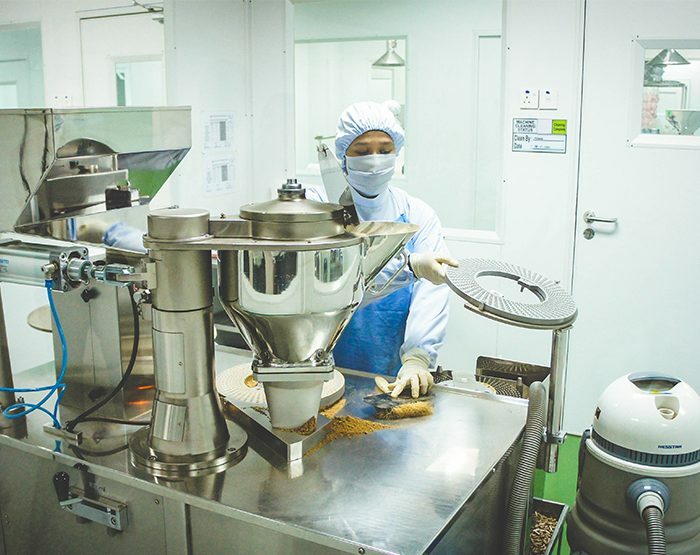 The concentrated extract is then dehydrated into a powder using a spray drying process. Each step of the process is closely monitored for quality control. Our proprietary process and commitment to using only the highest quality ingredients create the best Ganoderma lucidum extract in the world! Many mushrooms are used in everyday cooking – why not the Smart Mushroom? The biggest reason is that Ganoderma has a strong, bitter, woody taste that needs to be balanced out by other strong flavors like coffee and chocolate. The next huge reason is potency. Ganoderma lucidum is all about harnessing its health benefits, but slicing up one mushroom will not have noticeable effects. You would need a greater amount of mushrooms to do the same job as 1 serving of extract. Ganoderma is edible raw – it is completely non-toxic. However, processing it into a concentrated extract makes it easier and tastier to use in cooking. Ganoderma Extract is created by boiling Ganoderma lucidum in water to lure out its essential compounds. Removing the water using a dehydration process leaves a versatile powder form of the extract that is used to enrich food and beverages. Gano Excel has perfected the way to farm, harvest, and process the Smart Mushroom to create an extract that is superior to others on the market. Why not use Ganoderma from the wild? Ganoderma is extremely rare to find in the wild, and due to nature’s complexity it is exposed to all sorts of variables that produce mushrooms of many different sizes and strengths, which may also contain toxins from its environment. Our process simulates a natural environment to control for purity and potency and produce a more consistently premium product. Why not use a hands-off farming process? Providing a safe, friendly environment for the Smart Mushroom to grow is only the first step. Helping the Ganoderma grow optimally requires agronomic science and discipline. Won’t interventions harm the Ganoderma? Interventions can be helpful or harmful. 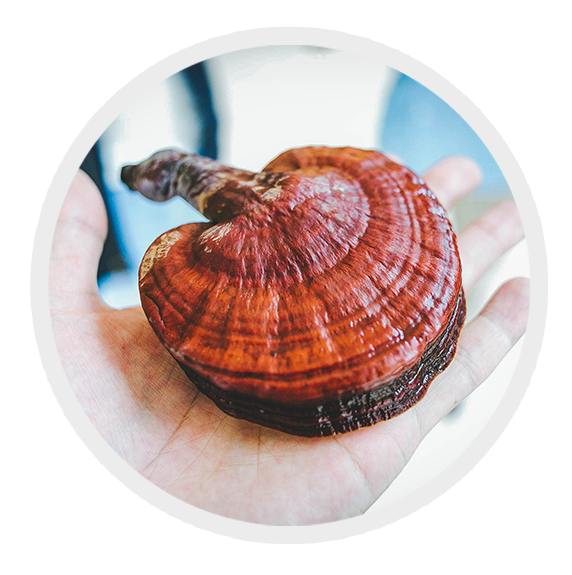 Gano Excel’s extraction process is based on decades of research into Ganoderma cultivation that maximizes the health benefit while keeping the product pure and safe from contaminants. 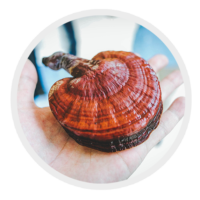 Ganoderma is extremely rare to find in the wild, and due to nature’s complexity, it is exposed to all sorts of variables that produce mushrooms of many different sizes and strengths, which may also contain toxins from its environment. Our process simulates a natural environment to control for purity and potency and produce a more consistently premium product. Potency comes down to the quality of the process and the quality of the Smart Mushroom itself. in delivering powerful bioactive compounds to the body. He spent even more years fine-tuning a process for cultivation and extraction that produces the best quality end product. Purity: ensures that everything entering your body is working for you and not against you. Using clean, safe processing techniques prevents other contaminants from tainting the product. Starting with high-quality sources reduces the risk of deterioration. is as potent and pure as the last. He standardized the entire process from germination to cultivation, harvesting, and extraction.